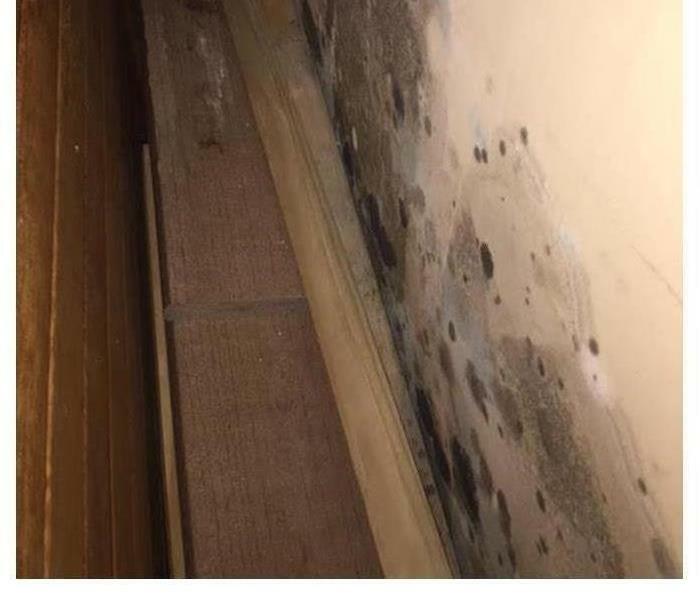 Mold damage doesn't set an appointment! It happens when it is inconvenient and it will disrupt your life! 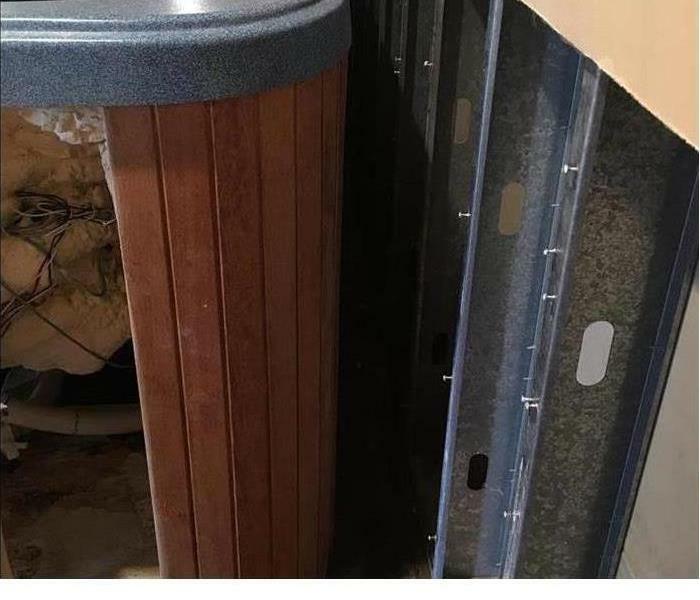 When your West Ft. Wayne home has mold damage, we are faster to any mold damage disaster and we will make it "Like it never even happened." The mold remediation cleanup process is completed by our highly-trained technicians who will document the entire process. We deal with mold each and every day. Let us put our expertise to work for you and help guide you through even the most difficult scenario. Don't go it alone! Call the professionals at SERVPRO of West Ft. Wayne! We live and work in this community too; we might even be neighbors. As a locally owned and operated business, SERVPRO of West Ft. Wayne is close by and ready to help with your mold-damaged property. We are proud to be an active member of the Fort Wayne community and want to pitch in and help make our community the best it can be.